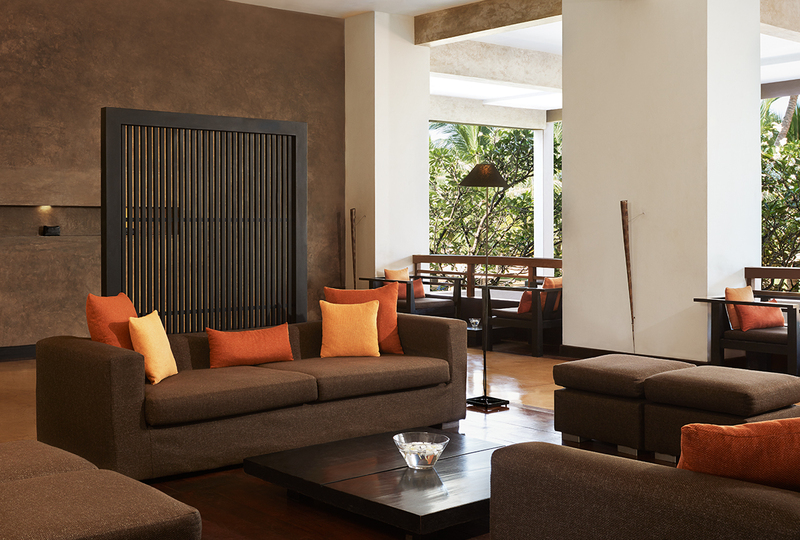 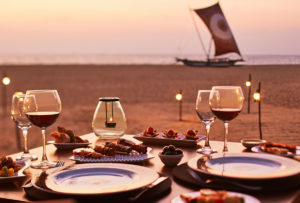 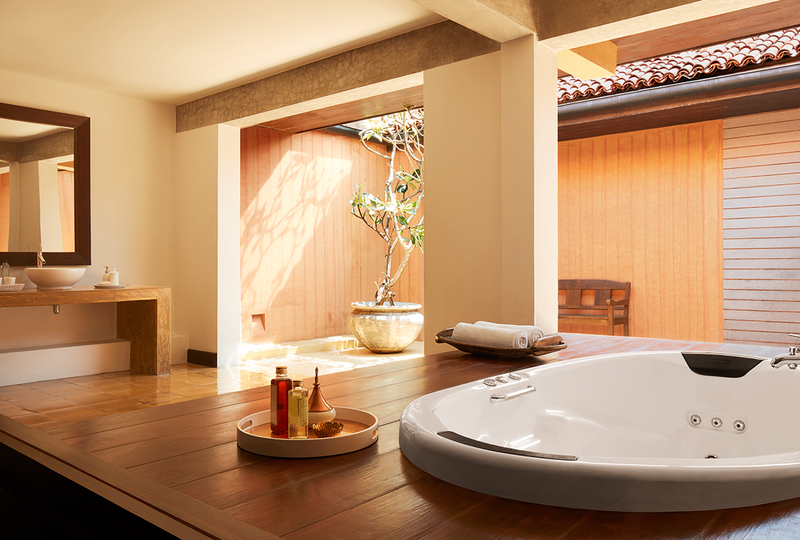 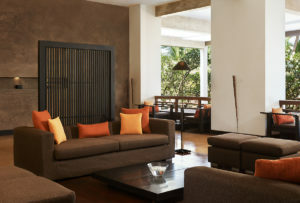 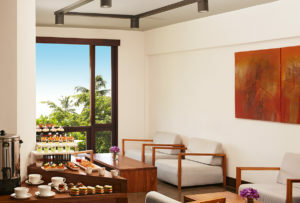 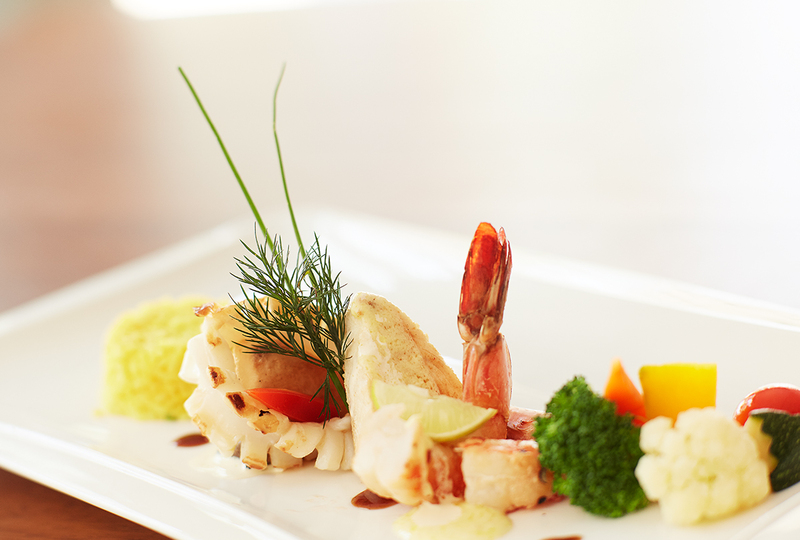 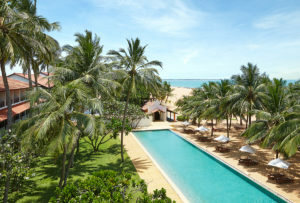 Laze upon the sandy shores of Negombo with luxury accommodation at Jetwing Beach. 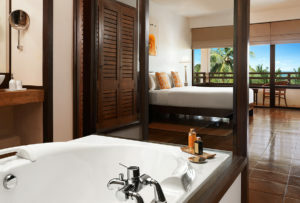 Browse through our hotel media gallery to explore the coastal grounds of our home, through our modern rooms, multiple dining options, tranquil spa and more. 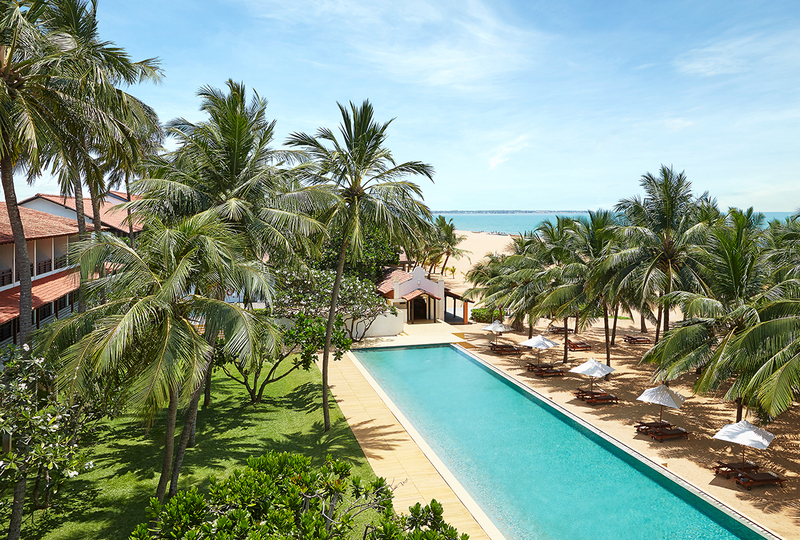 Filled with memorable experiences within, around, and beyond, this landmark home of Sri Lankan hospitality is an architectural masterpiece waiting to be discovered.